SOLARUNITED (formally known as International Photovoltaic Equipment Association, IPVEA) and the 32nd EU PVSEC (32nd European Photovoltaic Solar Energy Conference and Exhibition) present the PV Production, Quality, and Innovation Forum 2016, which will be held in the frame of the EU PVSEC 2016 in Munich, Germany on Wednesday, June 22, 2016. The 32nd EU PVSEC will host the global PV community at the ICM – International Congress Center, in Munich, from 20 to 24 June 2016. The PV Production, Quality, and Innovation Forum 2016 addresses best practices and case studies that can assist production management, and supply chain managers, on how to increase throughput and efficiency, and on how to save money in their production fabs. This educational meeting will feature presentations, arranged around several focal topics, including future photovoltaic module and cell production, the significance of using quality materials, as well as PV recycling considerations. SOLARUNITED members and PV industry professionals are invited to submit proposals to speak at this technology forum. In 2016, EU PVSEC will take place in the same week and at the same site with Intersolar Europe. With their decision to go for a joint location, EU PVSEC and Intersolar Europe will strengthen the global position of photovoltaics with a strategy & information platform for state-of-the-art technologies and the latest developments. 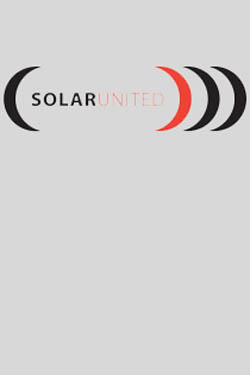 Sharing best practices, providing international insights, and working with local and global partners— SOLARUNITED provides its members access to world-class resources and the ability to understand and engage in markets of all sizes. EU PVSEC takes place at different venues in Europe since 1977. It is the world’s largest Conference in the field of photovoltaics and uniquely combines scientific, technological, industrial and application-related issues from the perspective of research and development, industry and politics. 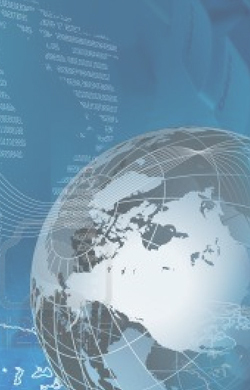 6,500 authors and co-authors from 86 countries submitted abstracts in 2015. 200 international experts reviewed the suggested contributions. With more than 1,300 keynote, plenary, oral and visual presentations from 79 countries, and presentations in several workshops, expert panels and specific industry fora, the EU PVSEC counts as the most outstanding PV science-to-science and science-to-industry platform. The EU PVSEC conference program is coordinated by the European Commission, DG Joint Research Centre.